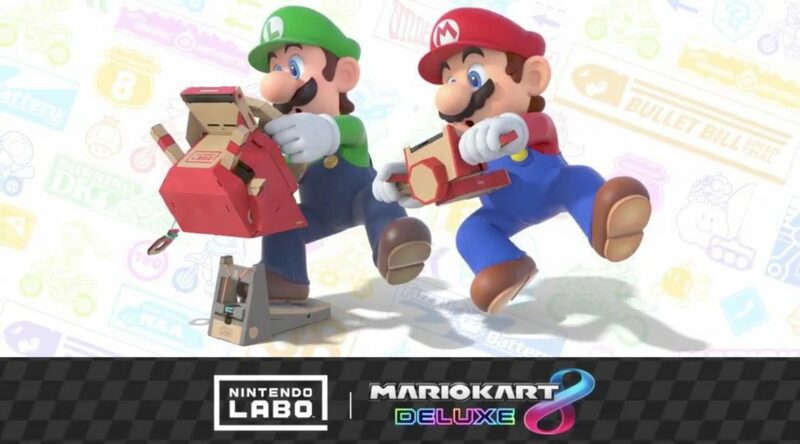 Some weeks ago, Nintendo announced a free update that will enable Mario Kart 8 Deluxe owners to race with the Nintendo Labo Vehicle Kit Toy-Con. This update has been scheduled to release on September 18/19, 2018 (depending on your timezone). The Vehicle Kit is already out in Japan now.